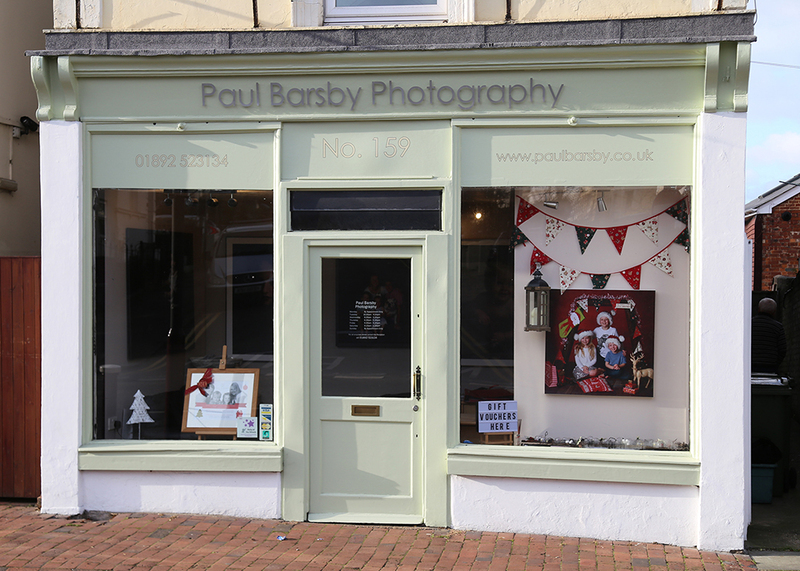 Three Winning Images In October for Paul Barsby Photography! 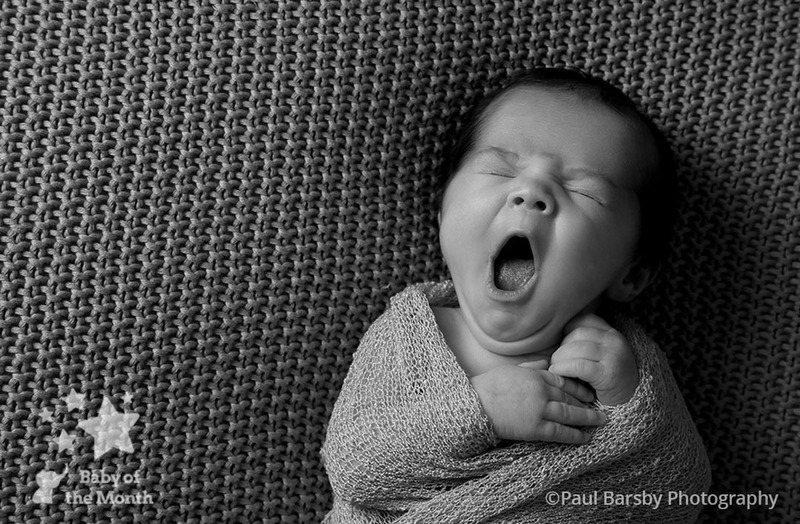 Three Winning Images in October 2018 for Paul Barsby Photography! 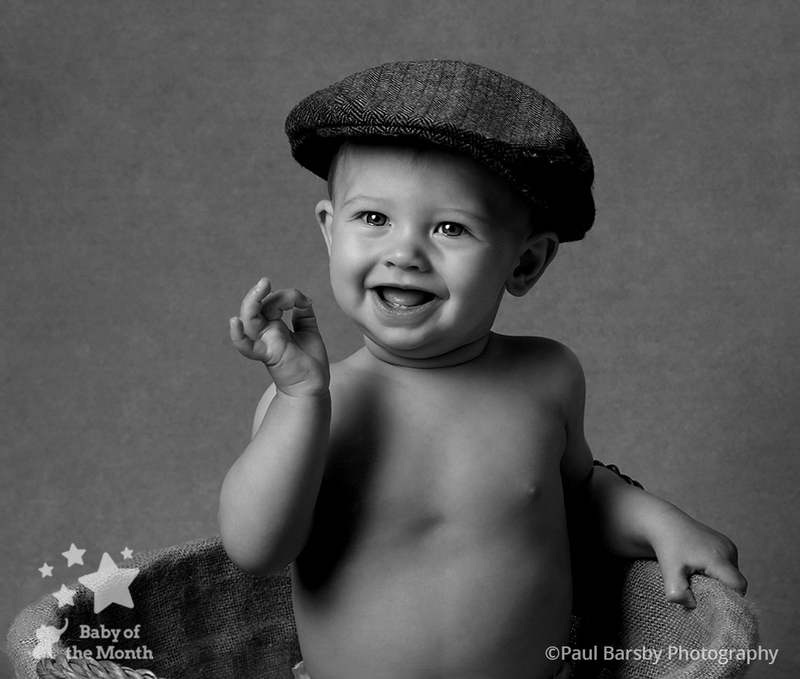 Congratulations to Paul Barsby who has achieved a hat-trick of winning images in October 2018’s Baby of the Month competition! 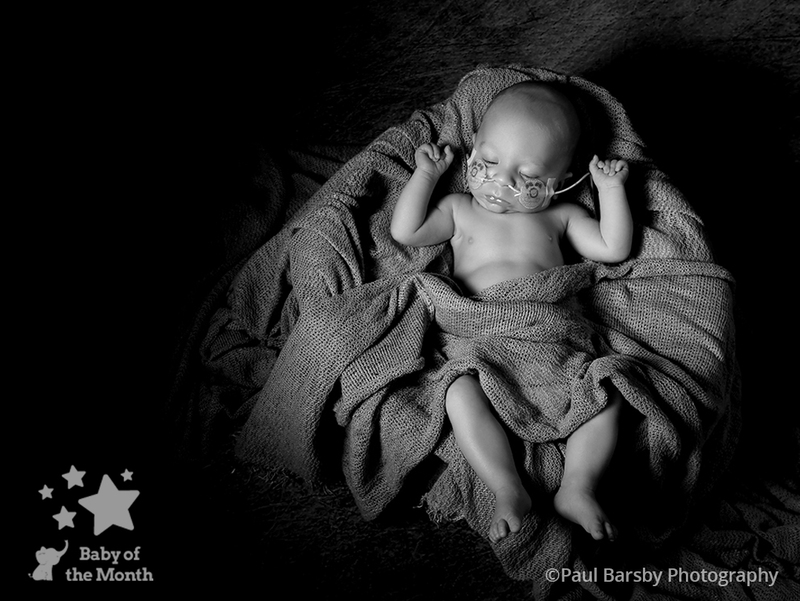 Each of Paul’s images proved popular with our Photographer, Mum and Sponsor judging panels and this means that baby Steve, Willow and Harper will each receive a £100 Mothercare voucher and also a place in the Baby of the Year competition with the chance to win £5000! 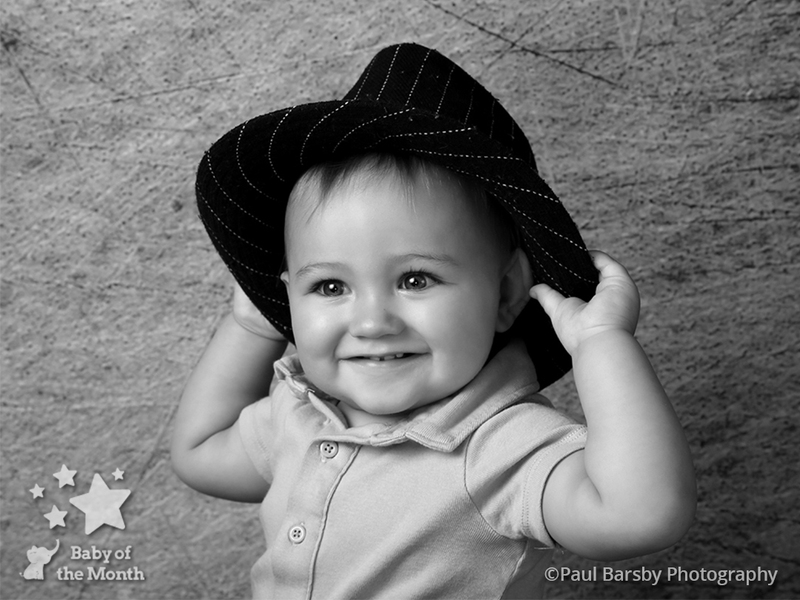 “We received the news that I am the only individual photographer to have three winners in one month, at the end of one of our busiest weeks for Baby of the Month! 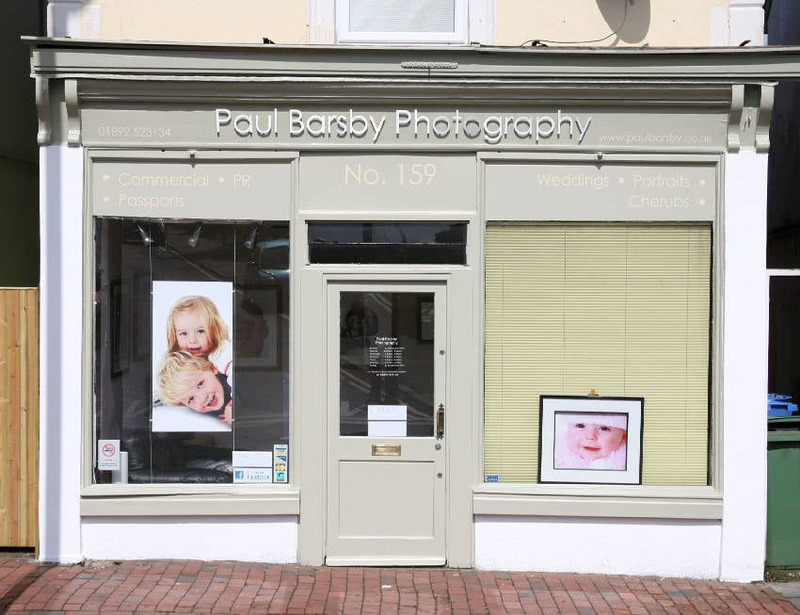 We are so delighted that all our hard work has paid off for our fabulous clients. 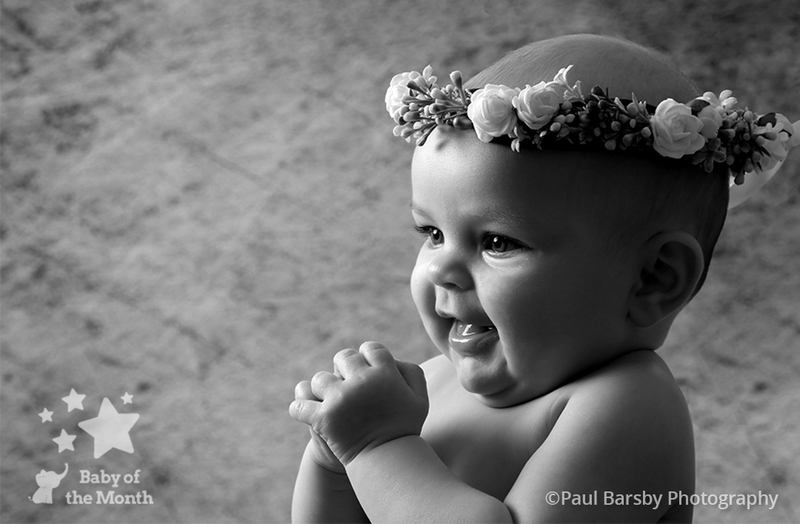 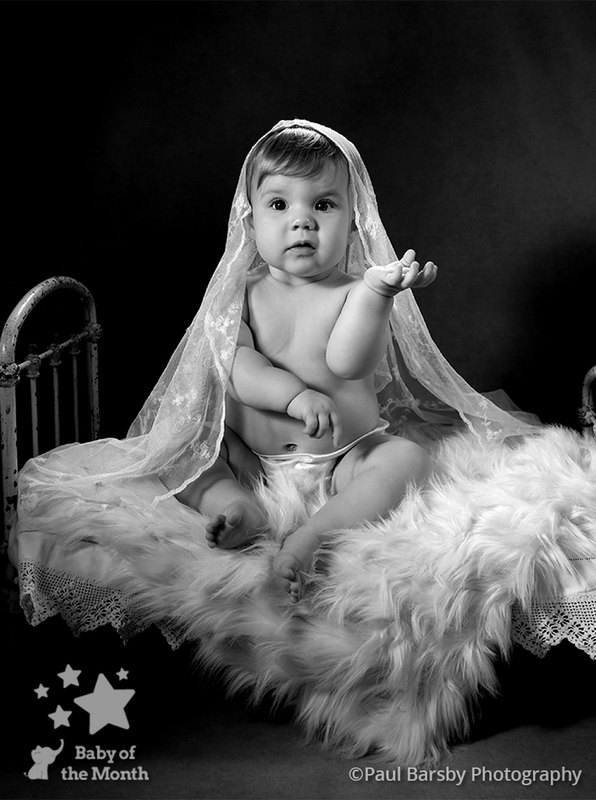 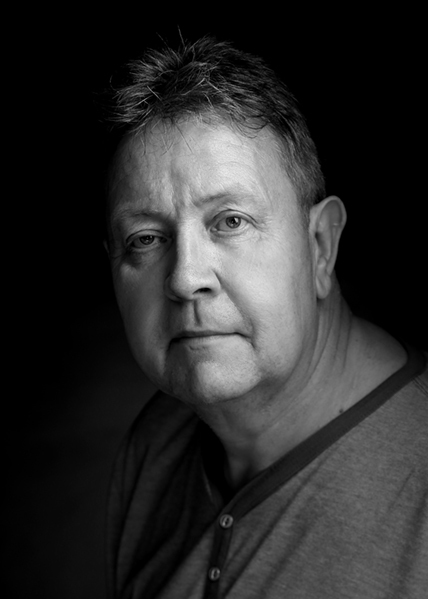 I have over 25 years’ experience of photographing babies and both my wife Beverley and I really love what we do. 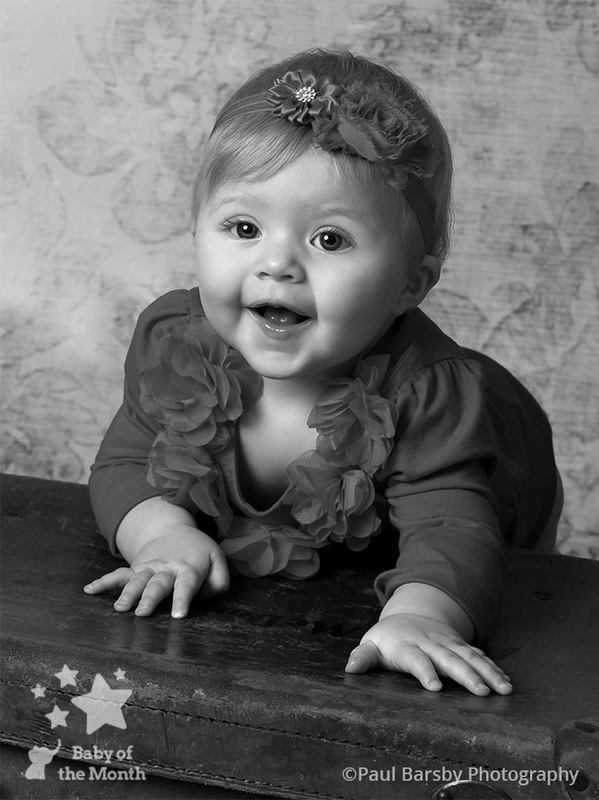 Bev is fabulous with the babies and is always happy to make lots of silly noises in pursuit of a lovely smile. 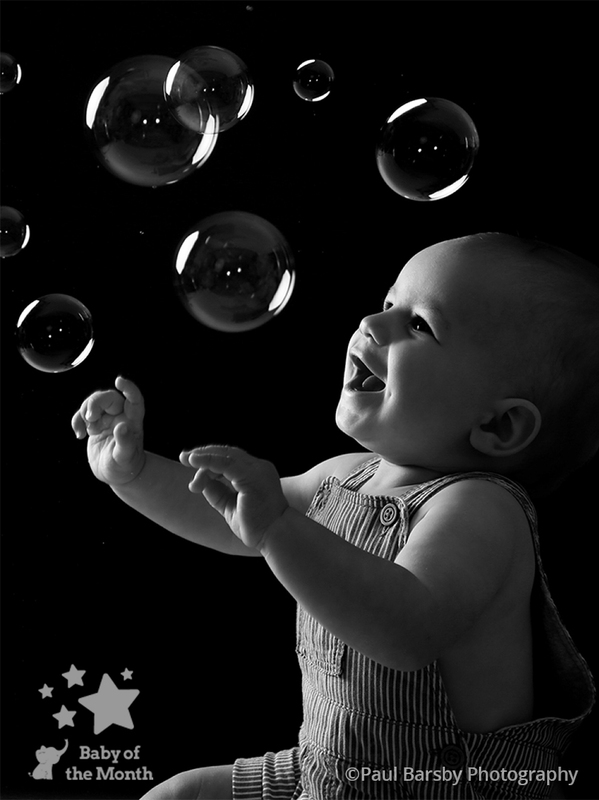 She knows babies inside out and is soon be able to find that magic button whether it being playing peek-a-boo or doing some very dodgy singing of Baby Shark!! 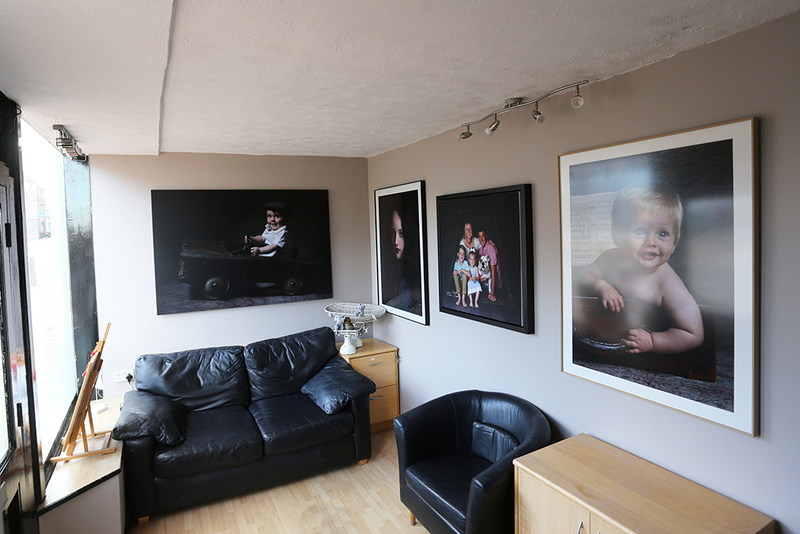 We meet some truly wonderful people doing our job and some very inspiring parents as well. 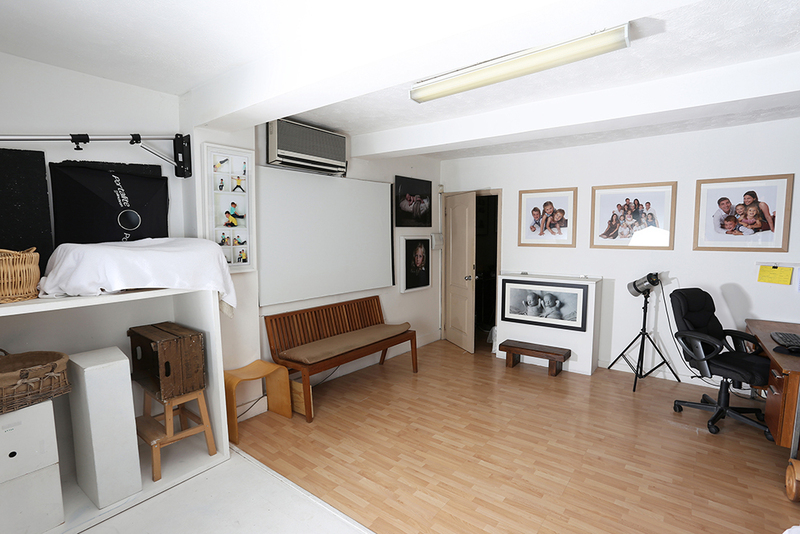 We appreciate all the trust our clients put in us to produce beautiful images for them. 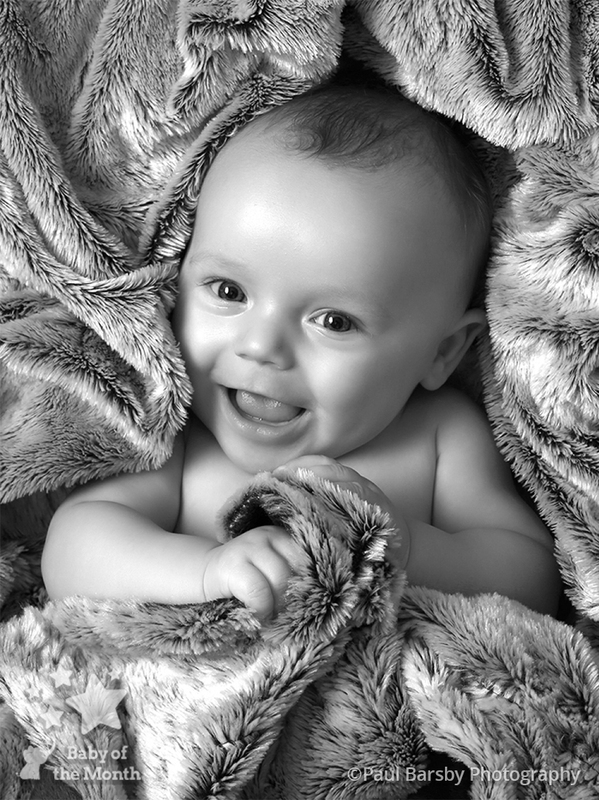 We have had phenomenal success with Baby of the Month this year totalling 12 winners and 6 runners up in only our second year in the competition and we couldn’t be more thrilled. 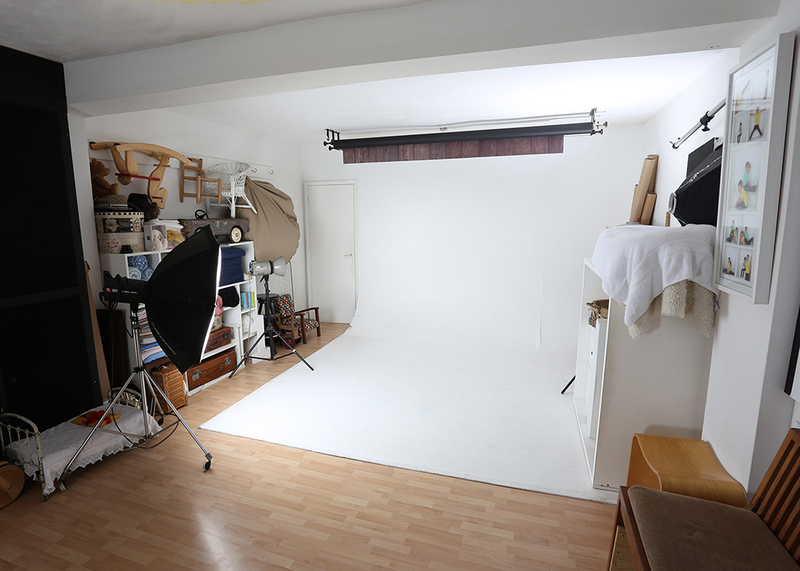 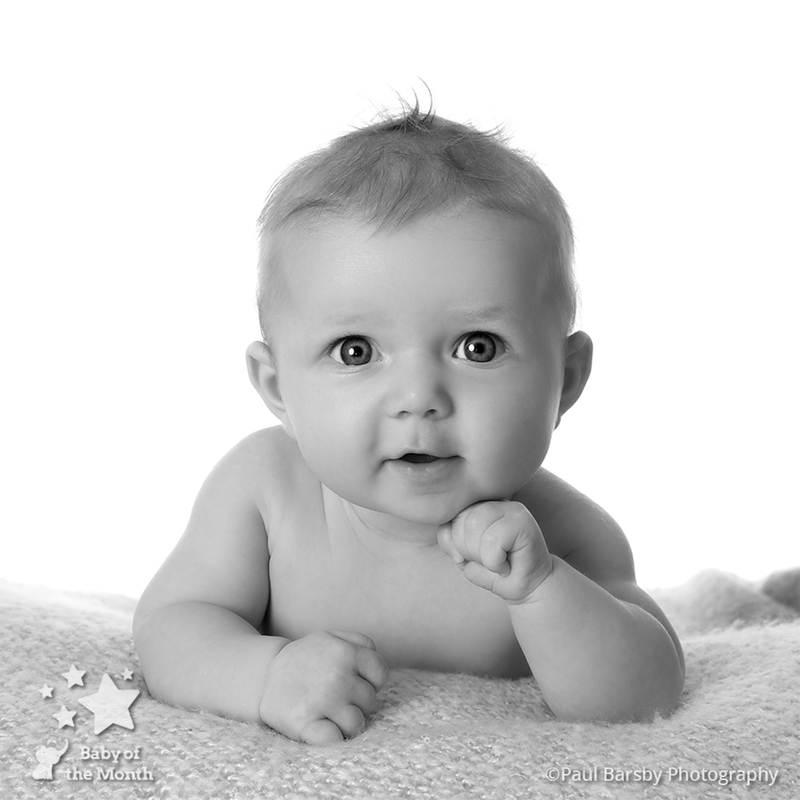 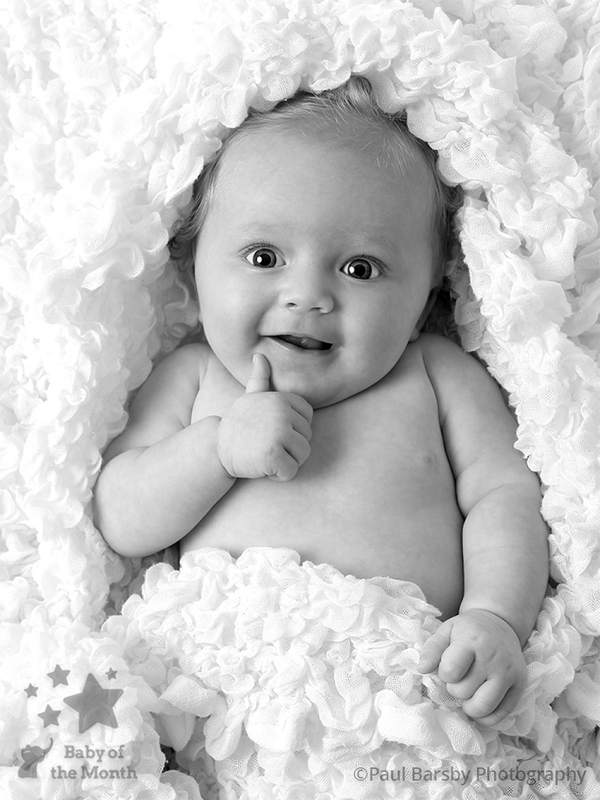 According to our Facebook reviews we provide a calm and welcoming environment for our babies to be photographed. 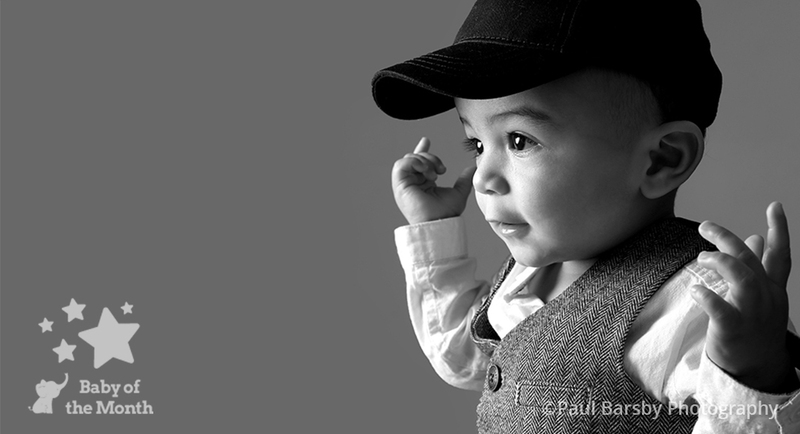 We strive to produce individual images and are always on the lookout for new textures and props to add to our sessions. 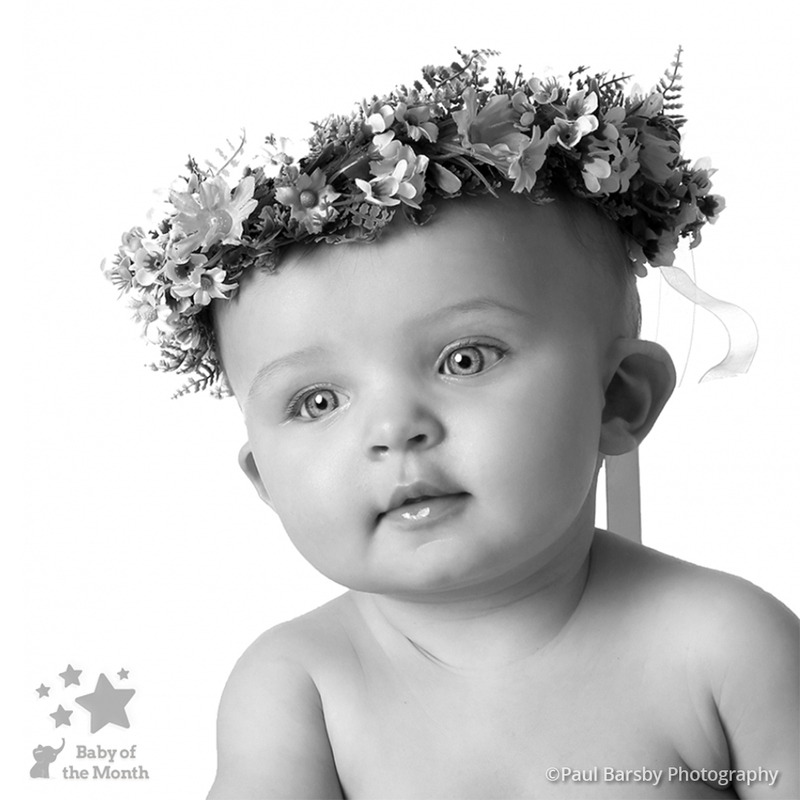 The Baby of the Month competition gives us the chance to show that our photography is some of the best, not only in the South East, but nationally. 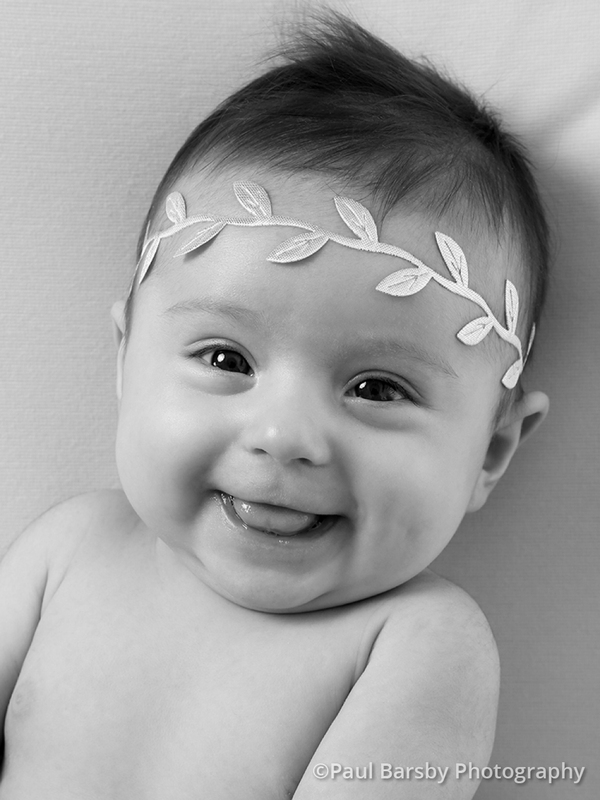 Of course we love to get winning images, but most importantly we want our clients to take home stunning portraits of their babies. 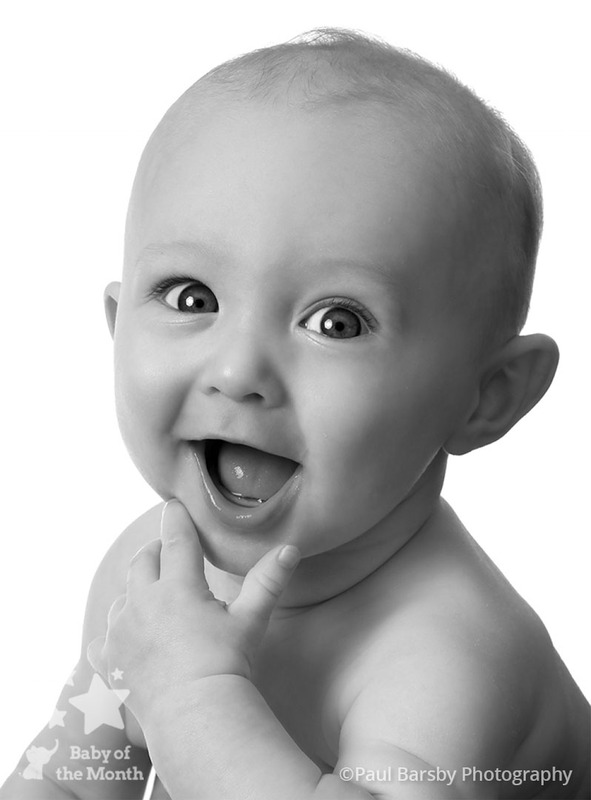 We take great pride in parents returning with their families again and again.